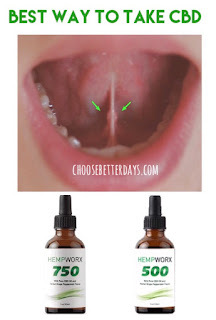 The sublingual way (directly under your tongue) is the most effective. This is a personal choice. If you don’t like the flavor of the oil supplements, you can mix it with something sweet like apple sauce or honey to cut through the flavor. Oils are to be taken sublingual and held under your tongue for 60-90 seconds before being swallowed. 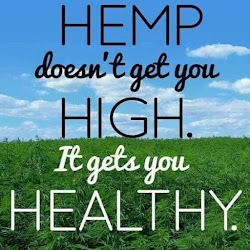 Keep in mind that not everyone's metabolism is the same and reacts differently to CBD dosing. As a result, everybody's tolerance to CBD oil may be different, so it is best to start "low and slow" with small doses and gradually increase until the effects you need/want are achieved. Recommended dosage = 20 to 30 mg per day or 1 complete dropper 2 times per day. Keep under your tongue for 1 to 3 minutes before swallowing. 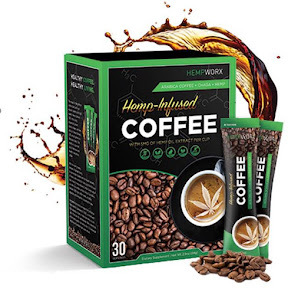 Here is a great video on our Hempworx products, as explained by the owners, Josh and Jenna Zwagil. 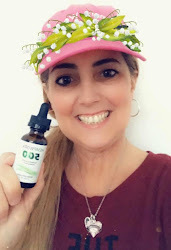 CBD oil is a powerful and natural way to heal your health. 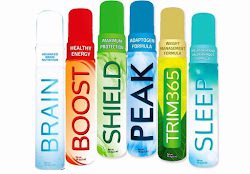 It is gentle enough to be a part of your daily health regimen. Cannabidiol (CBD) is truly one of the most remarkable compounds in the natural world. If you want to be able to work from home; if you love helping others and making a difference, this is a perfect opportunity for you! 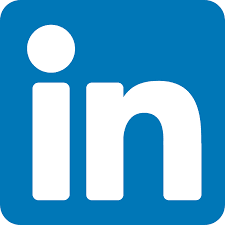 Not only can you work from anywhere and become an independent business owner but you will be promoting one of the highest-quality product lines in a top-trending industry that will make a positive difference in the lives of many. 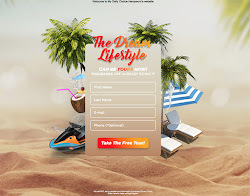 This is an amazing opportunity to bless people across the world with good health, life-changing income and freedom by empowering them to make smart daily choices. 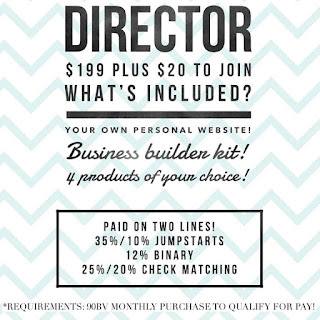 To join our team with the director pack it is $199. Plus $20 to join! 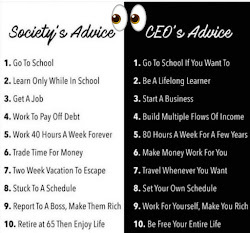 That includes four bottles of oil, your own personal website, and a business builder kit! Also note, you can start at a lower level of $69 (Builder pack) if you do not want to jump straight into Director. Now.... if you don’t have the money to afford this start up... I’m gonna tell you how you can do this and still have product on hand!!! 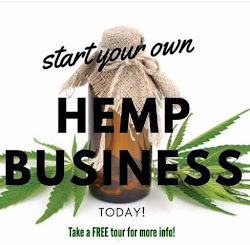 You can start by reaching out to three friends or family members that may be interested in trying CBD oil. 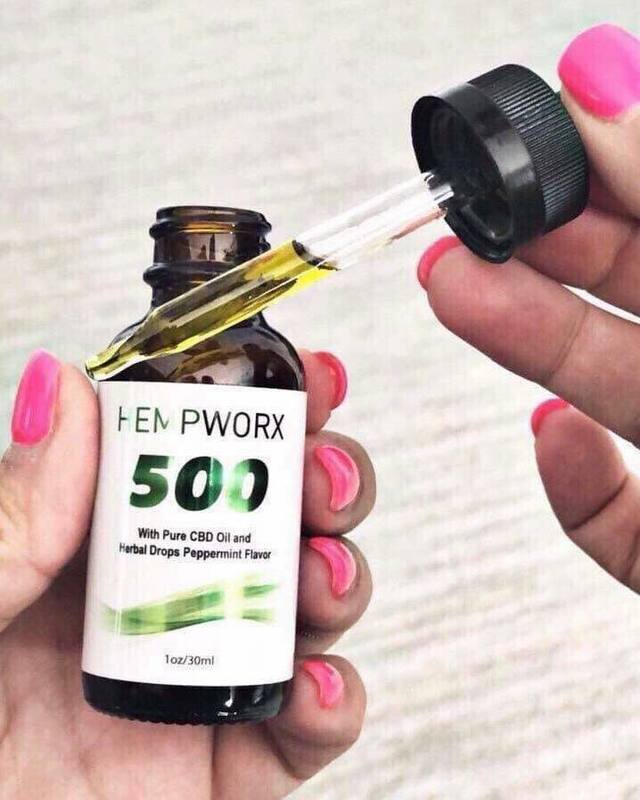 😍 Let them know that you can get them CBD oil and ask if they want to purchase a bottle to try!! 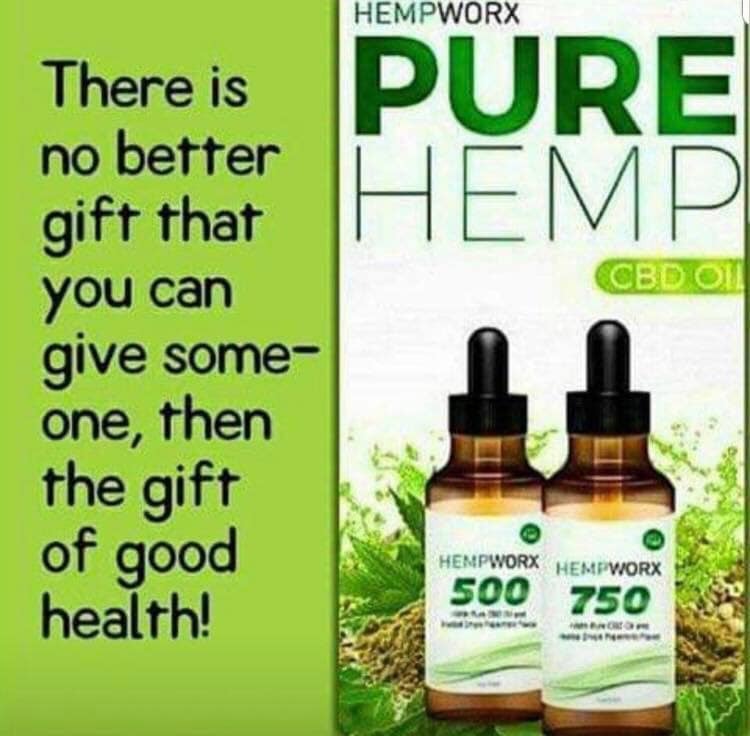 If you would like to order your own bottles of CBD OIL, you can visit online at: HEMPWORX IBO or you can order a SAMPLE online. DID YOU KNOW....The Root of a Lot of our Health Problems and Disease is INFLAMMATION (especially for women!) 95% of disease! 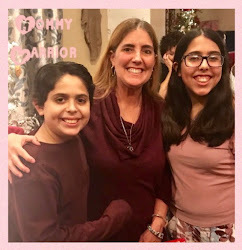 Inflammation causes hormonal chaos which then causes mood swings and decreased libido and energy problems, sleep issues, weight problems and so on...Sometimes it can even bring about anxiety or depression. However, if we educate ourselves and get to the root cause of our problem, then we can address it and treat it properly. 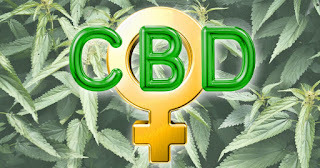 Today, we’re seeing many people turning to CBD products as an alternative method of healing and we are especially seeing an increase in women using CBD oil for self-care as well as more women-led CBD companies. CBD is a great alternative and a holistic approach to treating inflammation and other things such as insomnia, anxiety, mood swings, hormonal imbalances and pain, especially caused by inflammation and it can also help to regulate blood sugar levels. 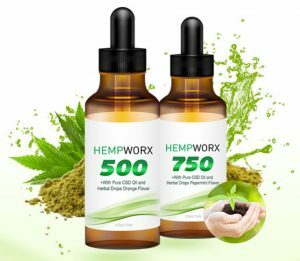 The benefits and testimonials regarding CBD oil are numerous. CBD is quickly becoming the go-to alternative natural product that promotes an improved quality of life. Remember, your health should be an investment, not an expense. Health is wealth! If you feel good, you look good and your good energy will emanate. How good do you want to feel? YOU have the POWER to be healthy and happy! Go for it! 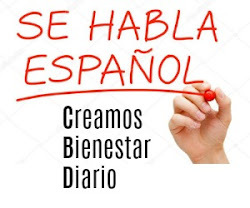 Here is a video that talks about CBD oil in Spanish and some of its benefits. 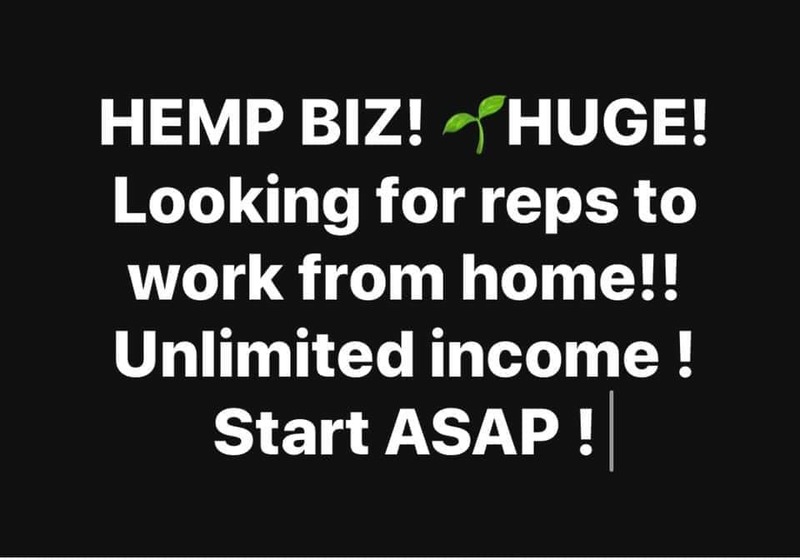 For more information, please visit online Hempworx IBO or read more here on this blog. 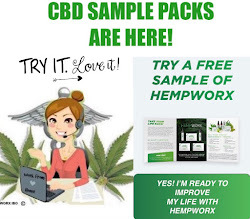 If you would like to order a sample of CBD oil and some topicals, you can go online to order SAMPLES here. You only pay for shipping and handling. 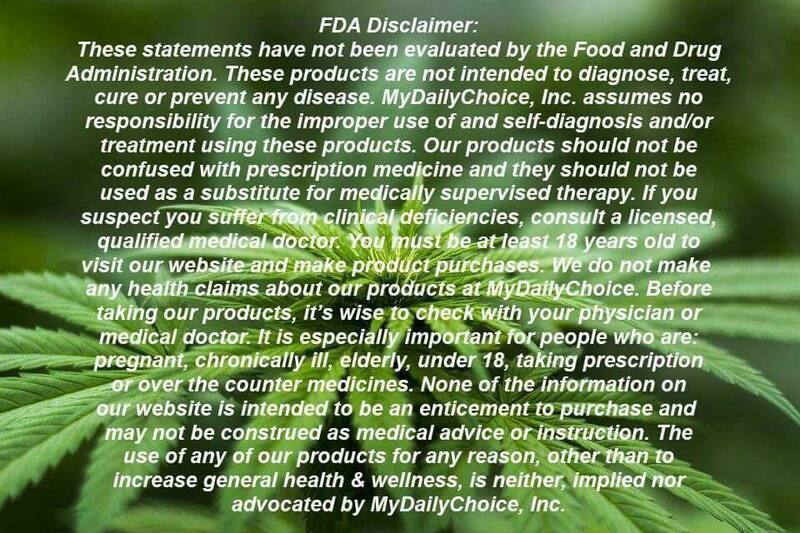 Below is a very informative video regarding CBD oil. Let's talk CBD...What strength to start with, why start low and slow and full spectrum vs. isolate CBD with zero THC. 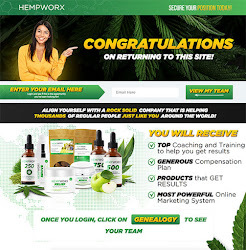 If you would like more information on Hempworx CBD Oil, feel free to visit ONLINE. 2019 COPYRIGHT CBD MOMMY WARRIOR. Simple theme. Theme images by konradlew. Powered by Blogger.